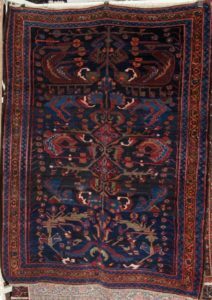 This Vintage Blue Overdyed Persian Rug is a beautiful piece of handwoven carpet art. 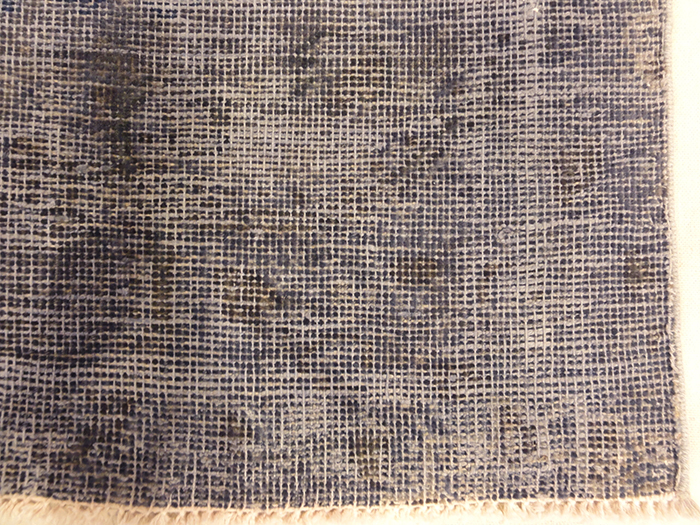 Handwoven with natural wool, and made from natural dyes. 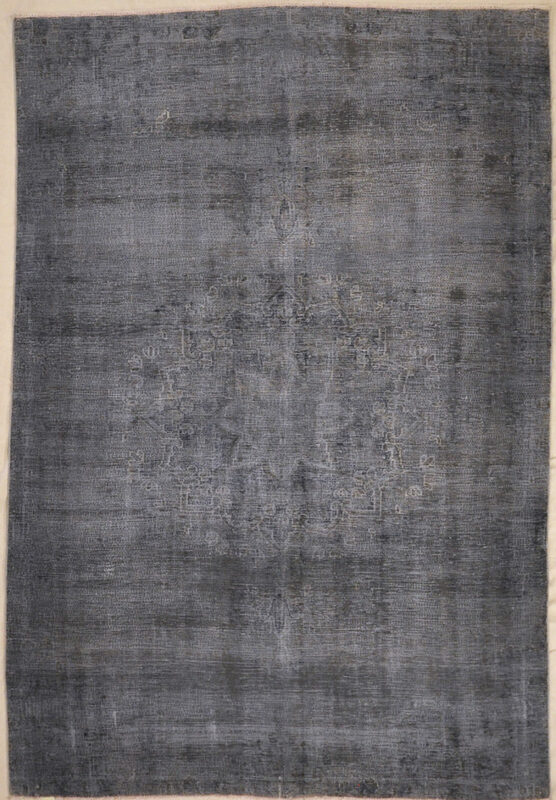 Overdyed rugs are perfect for any style home. 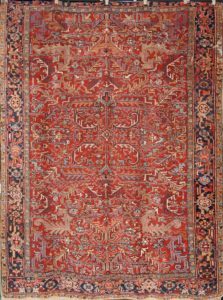 This Antique Overdye Persian Rug is a beautiful piece of handwoven carpet art. 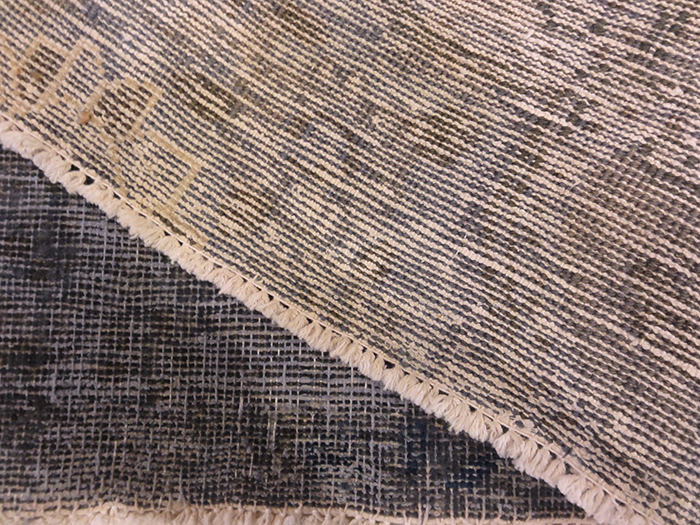 Handwoven with natural wool, and made from natural dyes. 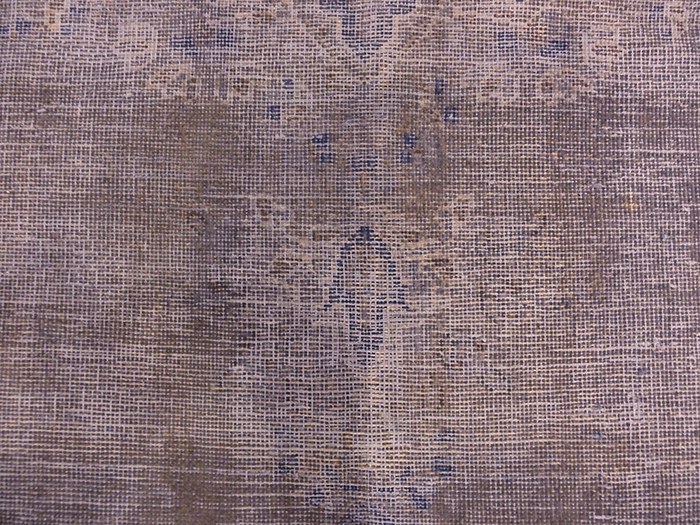 Overdyed rugs are perfect for any style home. 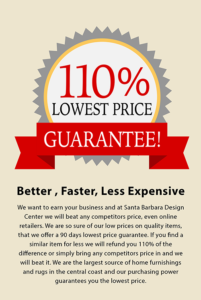 We cater to customers from Santa Barbara to Montecito, to Goleta and Santa Ynez. We also do business in Asia and Europe. No matter where you’re from, we would like to be your home decor and rug destination – stop by our stores in Santa Barbara and come into our Design Center we have new arrivals coming in every day of the week. Fellow Rugoholics will appreciate this antique as much as we do! 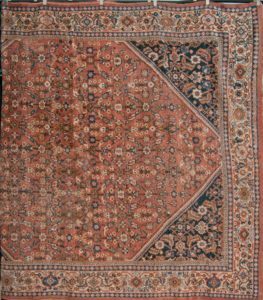 An antique Mahal from West Persia with a henna flowers filed. Woven Ca. 1900. 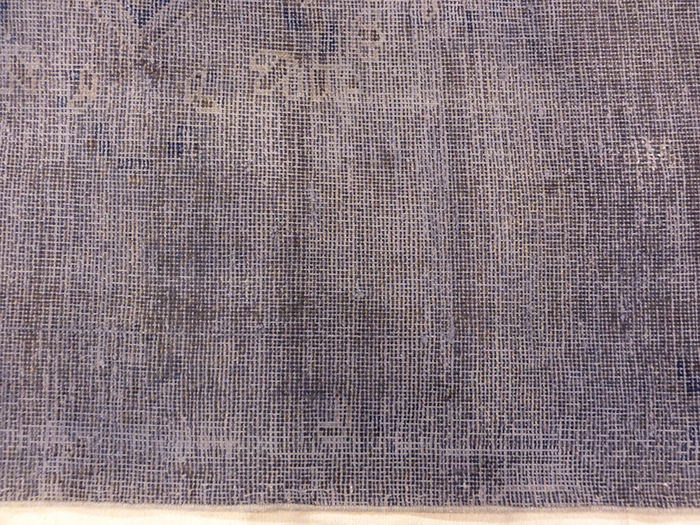 The most archaic design woven by Armenians living Amongst Bakhtiaris.Woven Ca 1890.